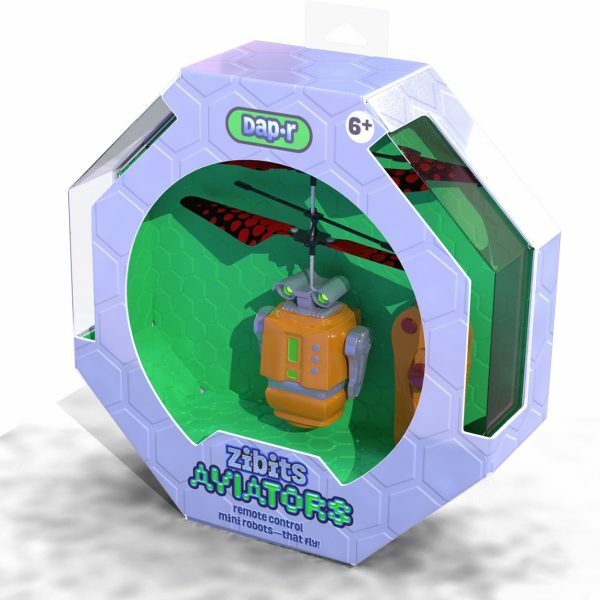 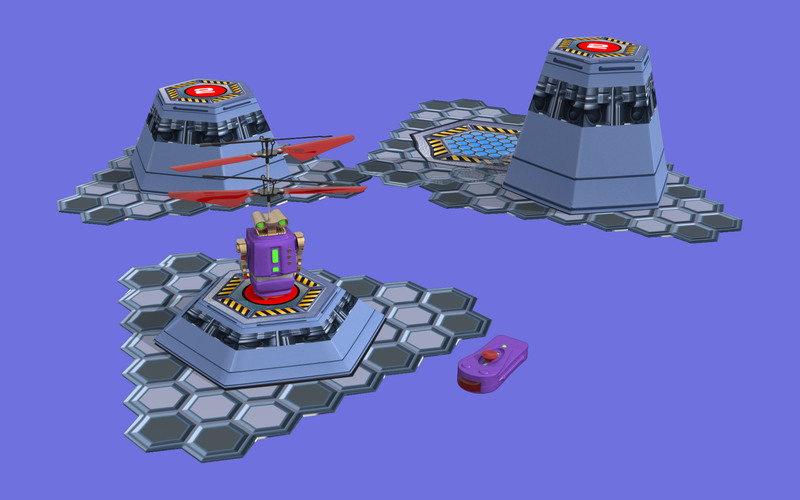 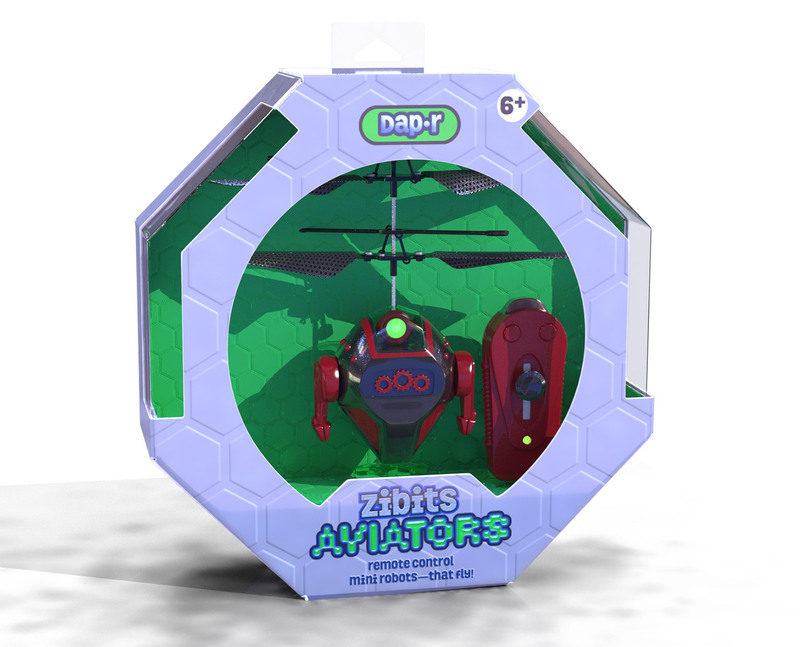 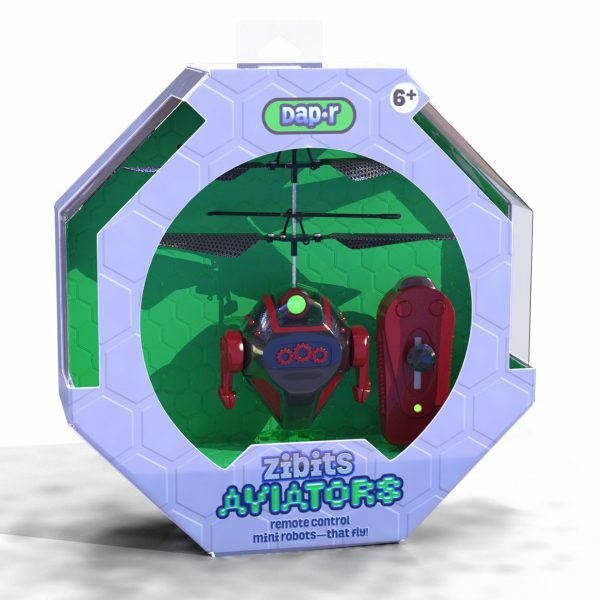 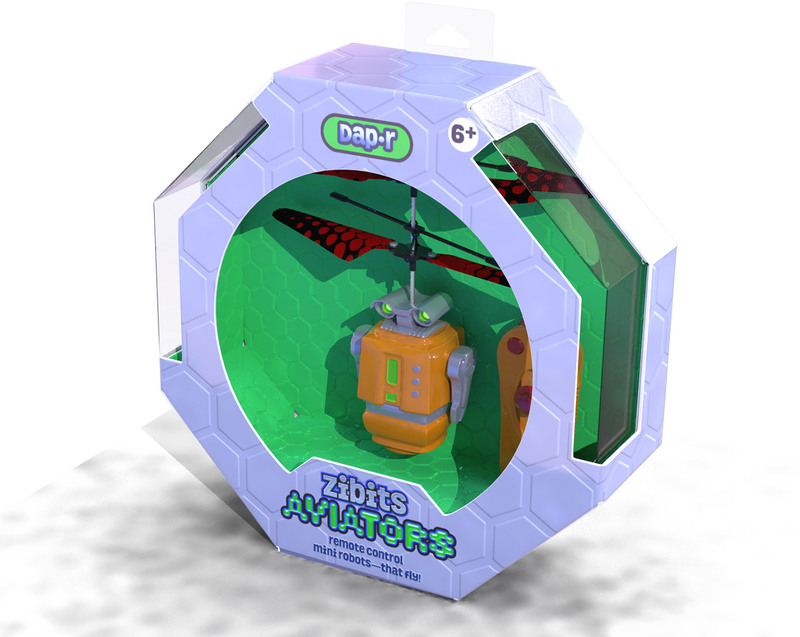 Zibits Aviators Flying Toys - from art to design, Inc.
Having acquired the rights to Zibits Mini RC Robots. 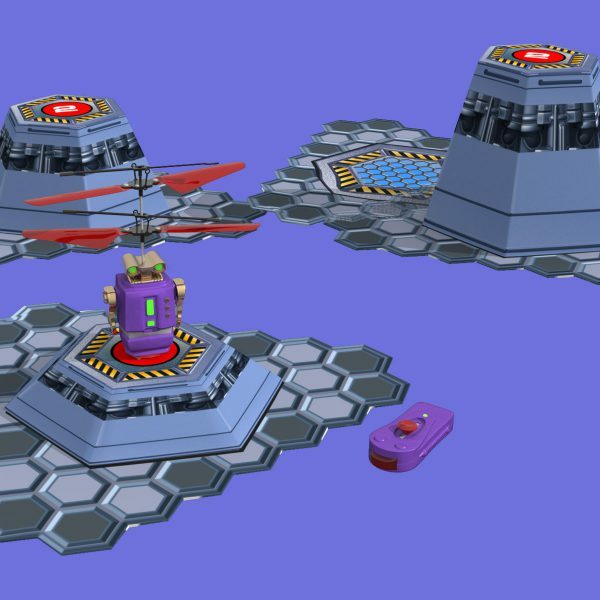 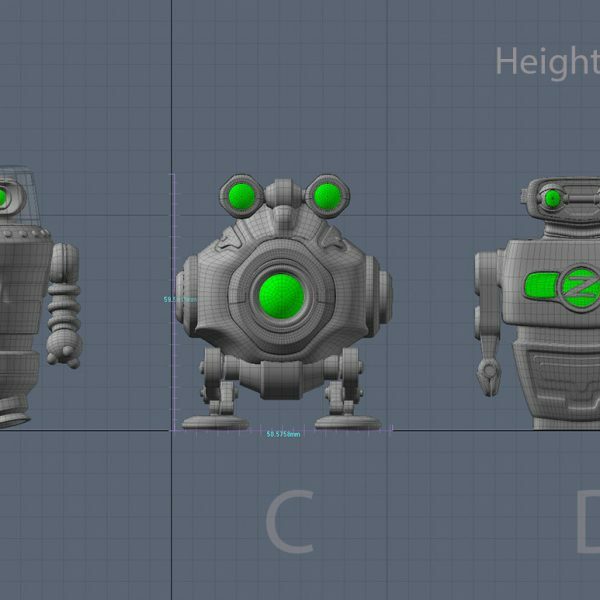 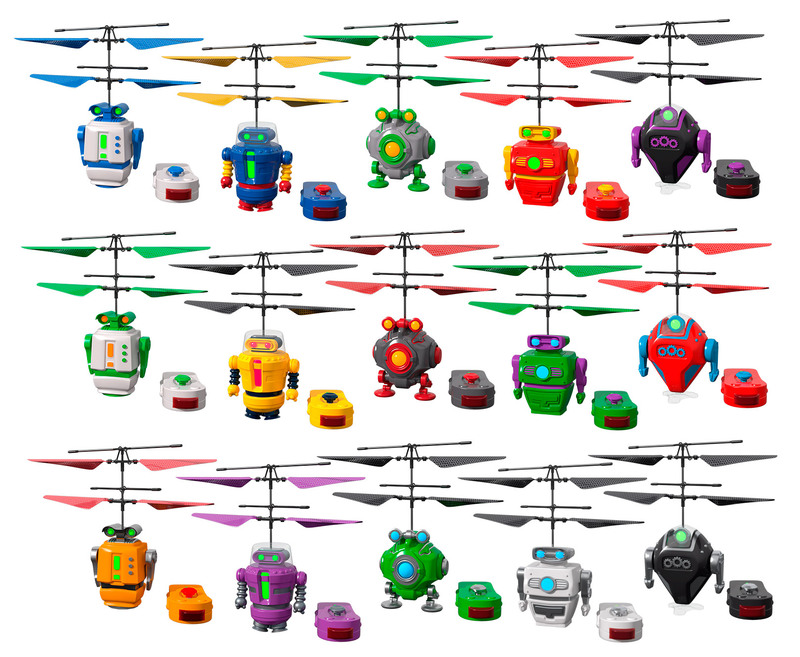 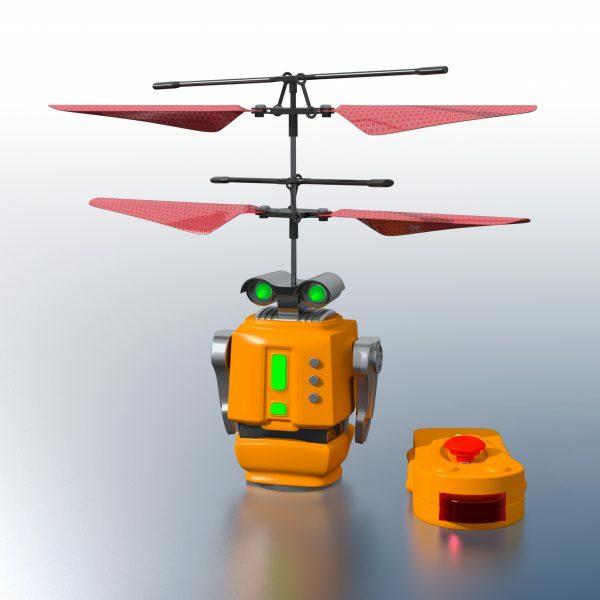 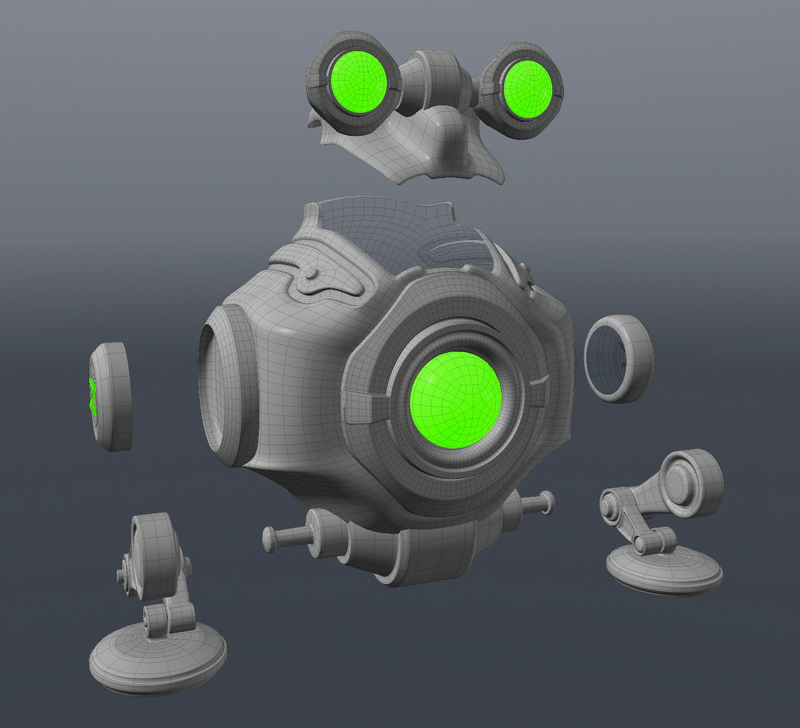 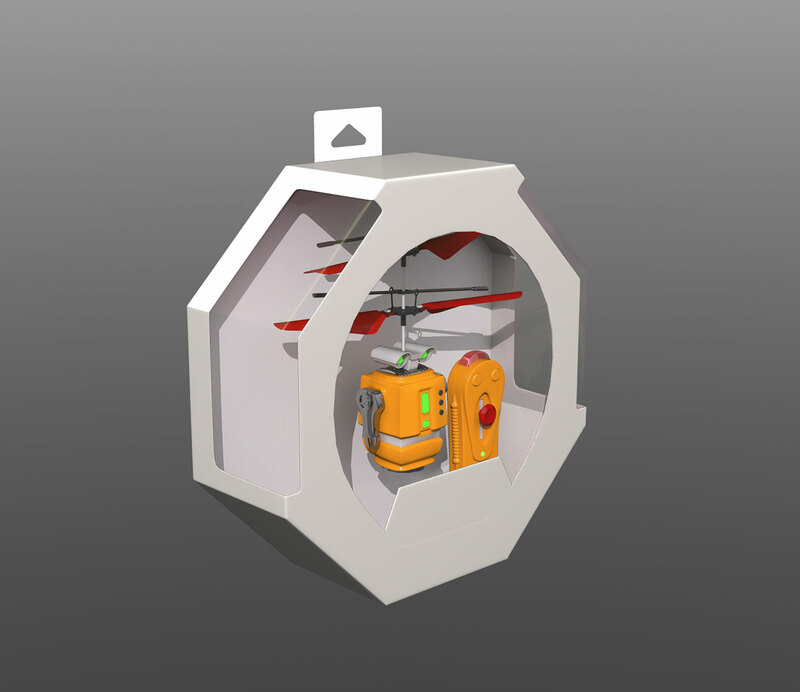 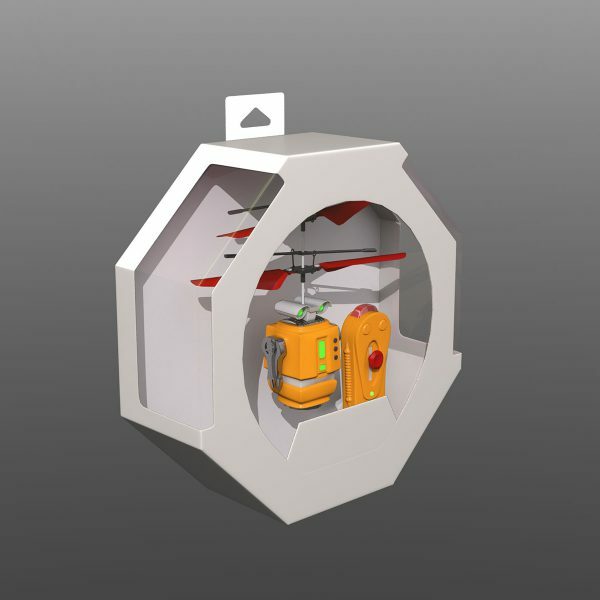 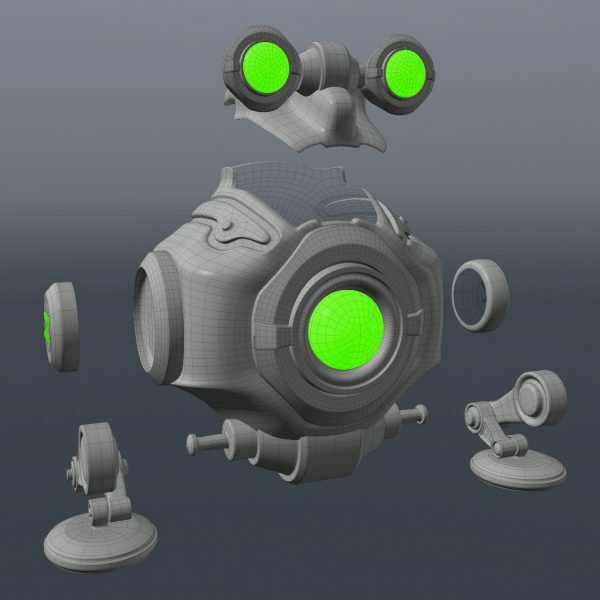 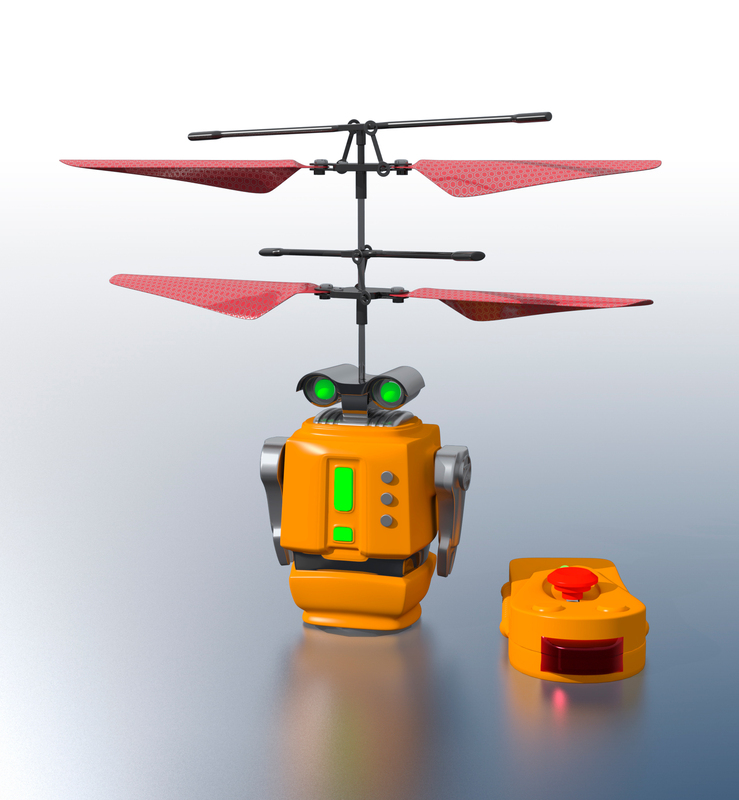 Playmaker Toys (HK) wanted to develop a companion toy line of flying mini robots. 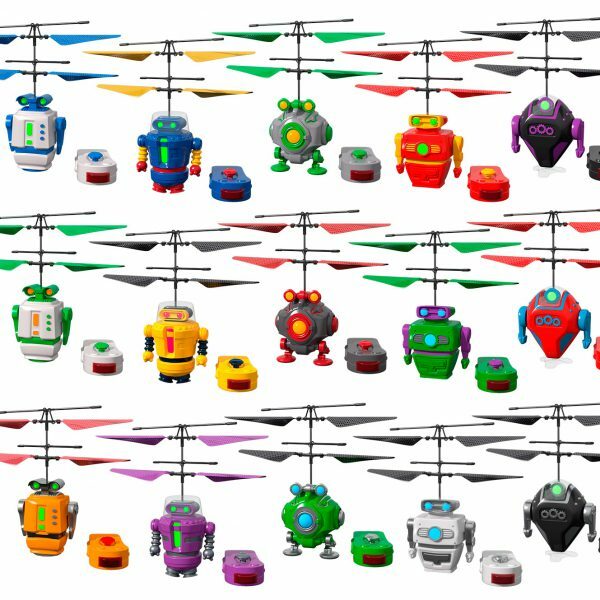 I was contracted to develop a first edition set of robot flying characters and associated branding for introducing the line in their Hong Kong Toy Show showroom.